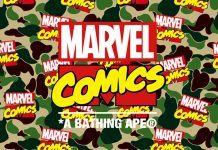 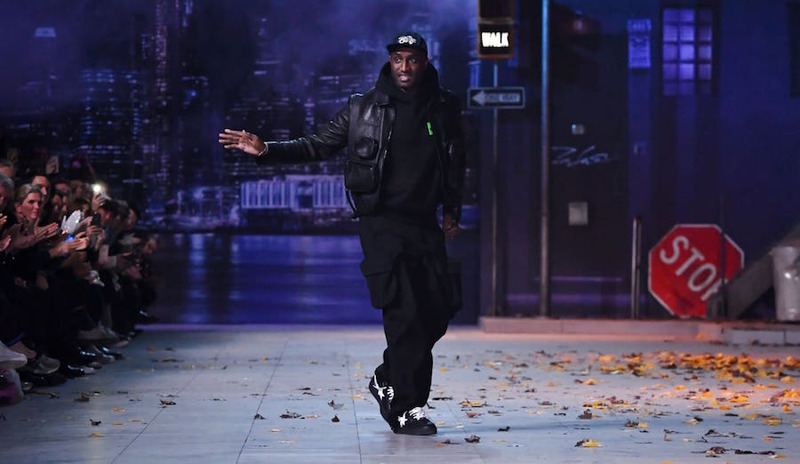 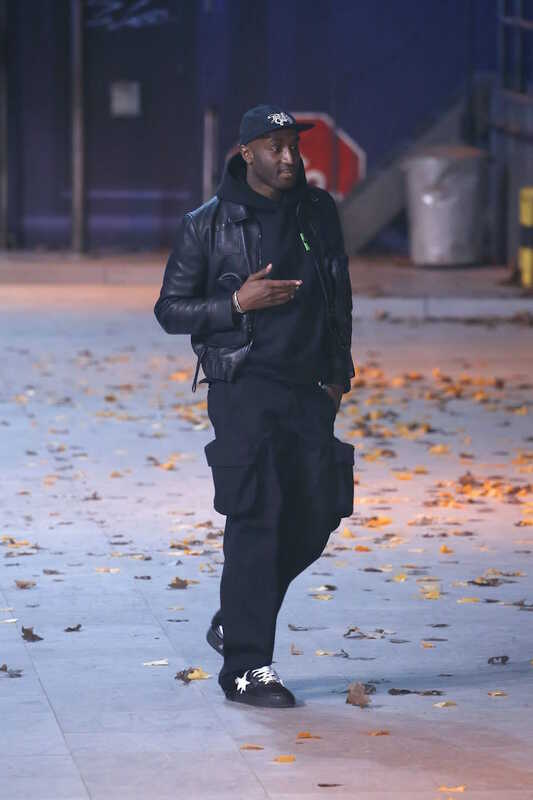 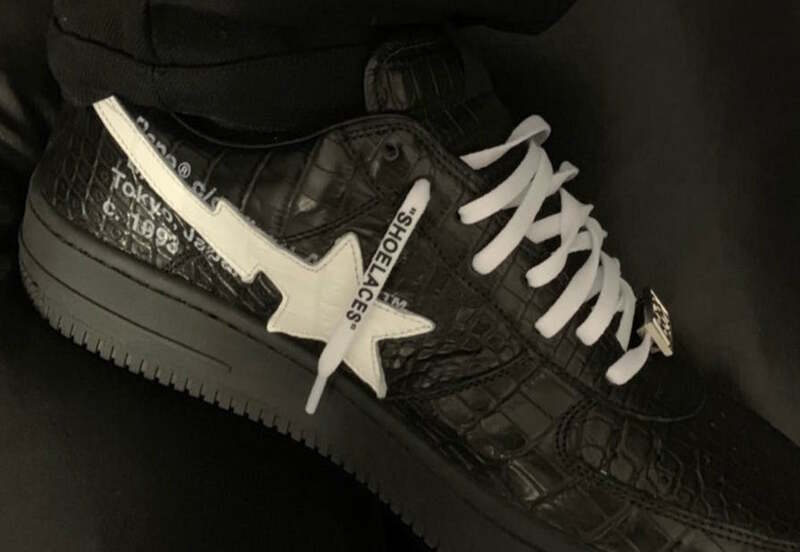 Virgil Abloh debuted a pair of Off White x Bape Bapesta’s during the Louis Vuitton Paris Fashion Week show this week. 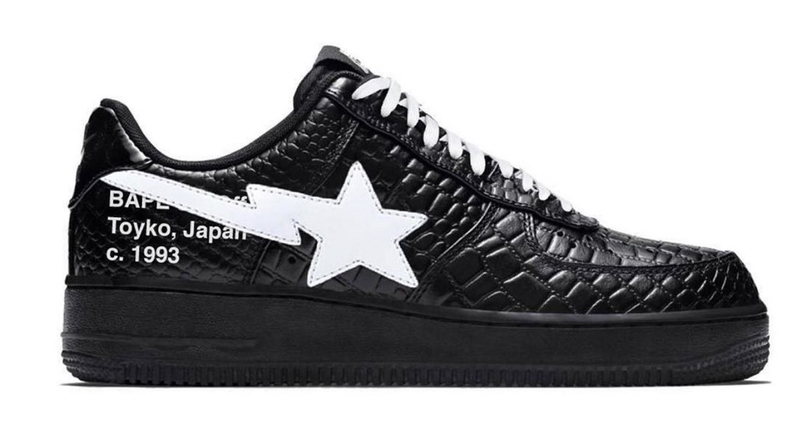 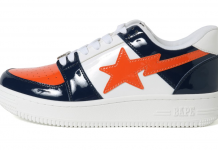 The pair features a faux croc upper with a bathing ape’s star logo, alongside Off White’s signature stamp on the heel. 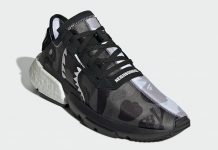 No word on these releasing just yet but stay tuned with Modern Notoriety for more news on this silhouette.